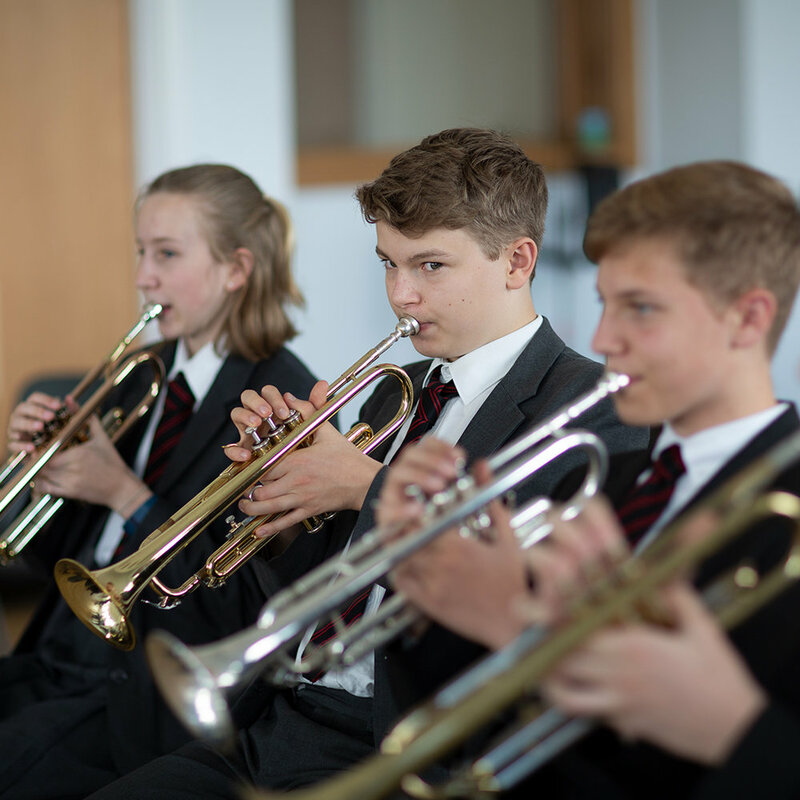 We encourage all students to fully participate in creative and expressive disciplines through a host of opportunities, whether timetabled or extra-curricular. Our curriculum is enriched with an array of exciting clubs and activities, designed to both educate our pupils and inspire their creativity. 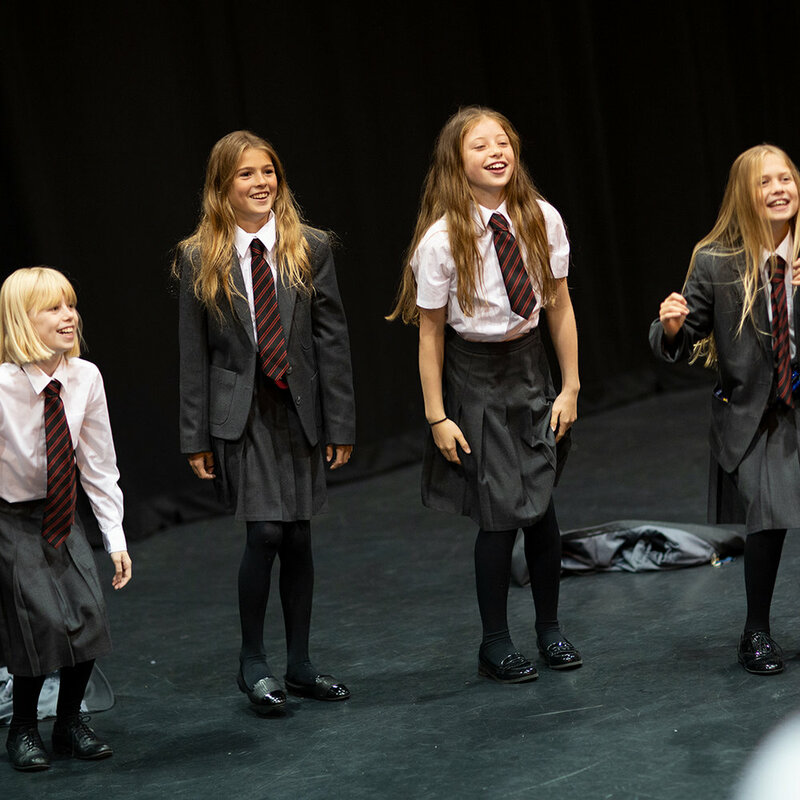 In addition to Art, Drama, Design Technology and Music classes we have timetabled, there are a wide range of extra-curricular clubs for our students to get involved in. Additional clubs such as sewing, knitting, cake decorating, writing club, computer art and photography take place to provide pupils with the opportunity to channel their creativity in a way that suits them; contributing to a well-rounded education.